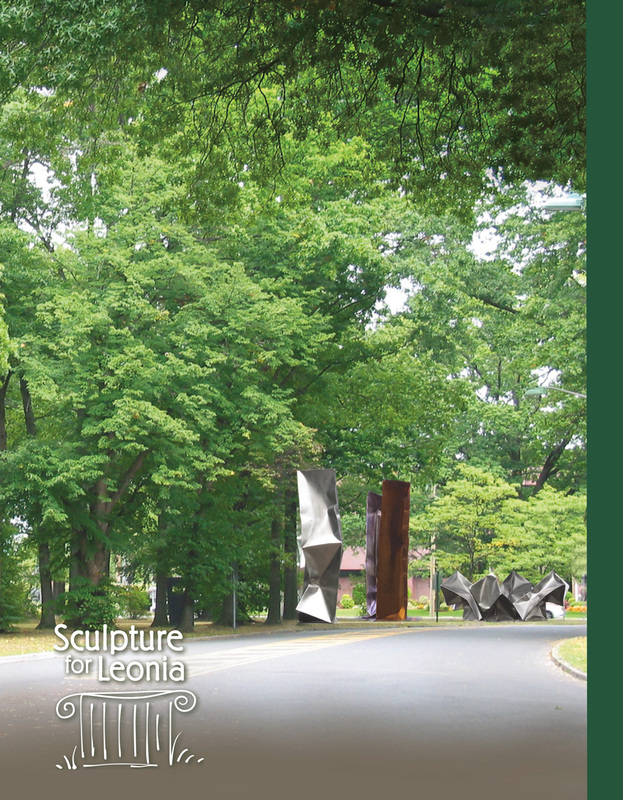 Sculpture for Leonia is a non-profit organization maintained by volunteers whose purpose is to bring public art to our small New Jersey town close to the George Washington Bridge. This purpose is in keeping with the ethos of the Leonia community. From the late 1800s through the mid-1900s, the small town of Leonia, New Jersey was a noted art colony – home to more than 90 professional artists including Lynd Ward, Grant Reynard, Harvey Dunn, Charles Chapman, Howard McCormick, Clara Elsene Peck, Rutherford and Harriet Boyd, Harry Eaton, and Peter Newell. Barns and lofts were converted into studio space throughout the town. Creativity flourished in this community of photographers, writers, actors, and painters. To this day, art still influences this town that was once home to Pat Boone, Sammy Davis, Jr., Buddy Hackett, Alan Alda, Al B. Sure, and Anthony Bourdain. Classic and original plays are performed at the Civil War Drill Hall by resident acting company, the Player’s Guild of Leonia; craft shows are held in the town center; book readings are presented by authors at the local Library. One showcase of talent and display of dedication to the arts is the Erika and David Boyd Sculpture Garden, where a rotating array of public art in on loan from its sculptors. This art has also been placed in many other locations throughout town, so that the entire borough can be seen as a sculpture garden. Although the sculptures in Leonia are on loan to us, there are installation costs involved. Also, the artists expect publicity about themselves and their artwork. This is accomplished by doing email announcements, Meet the Artist events and a catalogue. All of this costs money. Our committee, Sculpture for Leonia, has no funding sources other than donations from the community. We are all volunteers who love art and share a sense of community. If you enjoy having sculptures around town and in the Erika and David Boyd Sculpture Garden, please consider making a tax deductible donation. There are now over 50 sculptures in Leonia, which is quite an accomplishment. We cannot do it without you. 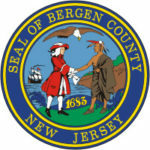 In 2016 Sculpture for Leonia was awarded Bergen County’s Outstanding Artistic Excellence Award. This Award honors the work accomplished promoting the Arts within the community and throughout the county. It is awarded for outstanding achievement in community outreach and displaying public art. Sculpture for Leonia presented the trophy to Mayor and Council for exhibit at Borough Hall.